Corilam Fabricating Co., Inc. is a manufacturer of laminated components and assemblies for the educational, healthcare and contract furniture markets. Adapting a new system of any type requires a thorough analysis of existing systems, Robins said. A new system will bring new capabilities, but often will require process changes. 1) Involve all employees and stakeholders in the process. 2) Honestly evaluate existing systems and procedures to determine what is fundamental and what is habitual. 3) Change Management: Explain to all employees and stakeholders why the change will benefit them individually. Corilam makes K-12 educational tables, desks, workstations, storage, mobile storage and presentation products at its Kernersville, North Carolina, location. Customers include school equipment dealers for K-12 educational, long-term healthcare facilities and hospital systems, and contract furniture manufacturers. 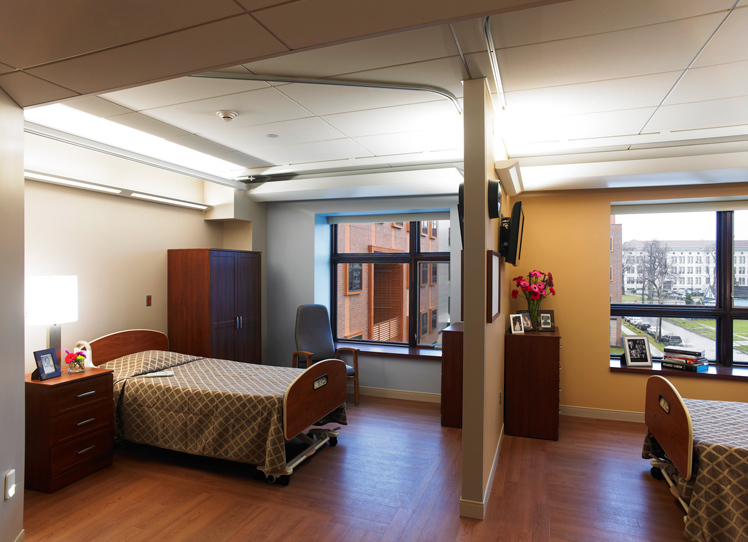 In healthcare, Corilam specializes in furnishings for long-term care, skilled nursing and rehab centers. They also makes patient room casegoods, seating and tables, dining and lounge tables and seating, and casework. 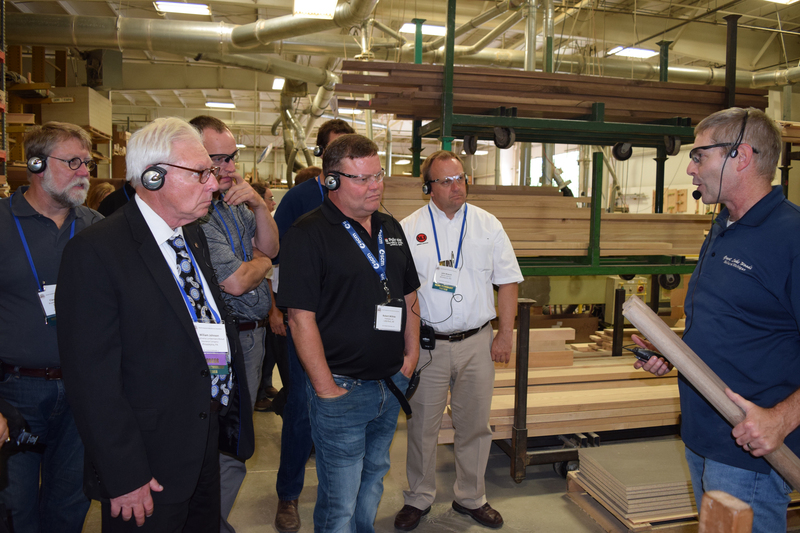 In contract, they provide laminate components based on customer specifications, including lamination, cut-to-size, edgebanding, machining, and assembly. Core competencies include lamination and customer focused design. Materials used includes high pressure and low pressure laminates. Substrates include standard and specialty particleboard and MDF including ULEF, moisture resistant, FSC and fire-rated panels. 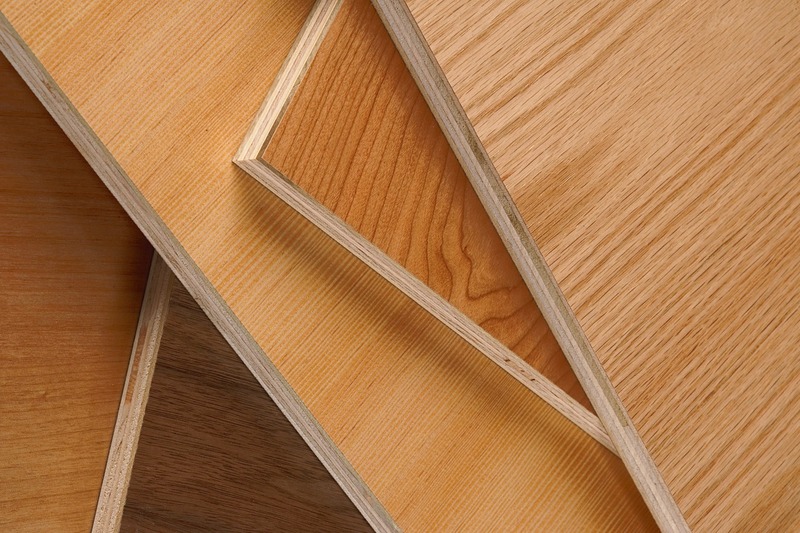 Corilam makes PVC and HPL edgebanded panels, thermoformed doors and panels, and lumber-banded core. They do not have finishing capability, but that can be outsourced if required, Robins said. Corilam uses glue and dowel construction methods whenever possible, and the company uses a specialized hot melt adhesive to apply all PVC edgebanding. All products have a ¾-inch finished back. Corilam also uses the Grass-Zargen steel drawer system. The steel sides work as the drawer guide, along with a 5/8-inch thermofused melamine drawer bottom. Robins said that despite the best planning and evaluation, there are always unknowns that are discovered during implementation. “If you implement a tool to help you in every part of your operation, it will have an impact on every part of your business,” he said. “Often, these unknowns have less to do with the software and have more do to with operational systems and procedures. 1) Initial Implementation – Normally a four to six month period. “This went as expected for Corilam,” Robins said. 2) Ongoing process improvement – “If you have the right ERP partner, they will continue to upgrade and improve the product giving you improved tools to run your operations. An ERP system provides a central location for information within an organization. 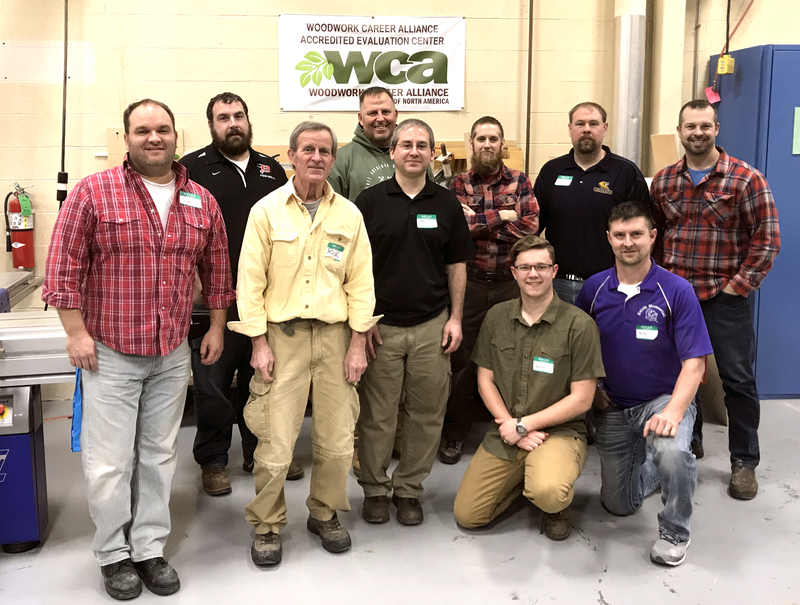 “Our implementation of Global Shop Solutions improved coordination and workflow throughout the organization,” Robins said. “The most significant improvements included order processing, purchasing, inventory control, and product costing. In addition, Corilam invested time and money in their product design software. They currently use Autodesk Inventor as the basis for manufacturing design. They use Sketchup for customer proposals and layouts. Product design software is integrated with Global Shop and allows users to transfer data directly from product design to shop floor control.